You are on an archive entries page. In this section are blog posts and article teasers. Every time an entry is made it is stored on this page. Blog entries are listed by month. If you remember when an entry was made you can find it quickly from this listing. Thanks for reading. 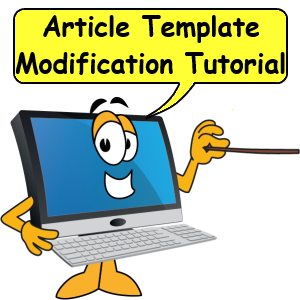 Article Template Modification shows how to code the article template to include meta tags and Google AdSense. Plus add comments & RSS auto-discovery to your articles, too! In this article we show you where to place source code in your HTML documents. 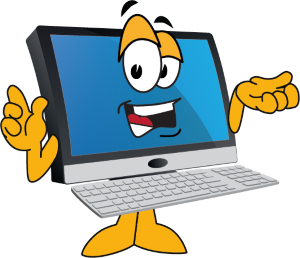 The codes are supplied all you have to do is copy and paste them into your Easy Blogs template. Meta tags let the search engines and blog aggregators understand a little bit about your webpage.Some even use these tags as a teaser to link to your page. 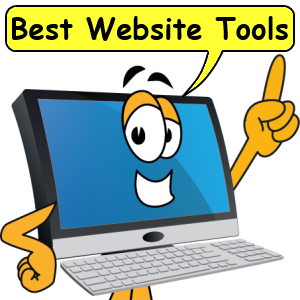 Found a really cool tool to add to the services here at Best Website Tools. I'm going to call it "Best Website Listings." This service will scan and populate most of the listing services on the Internet. Including Google Business, Yelp, Facebook, Twitter, 4 Square and many more. What this service will do for your business is get it listed in as many online review sites as possible. In return new customers will find you faster. As your listings and reviews grow so will your search engine rankings. Getting found is the most important aspect of doing business. Especially for physical location businesses like restaurants and bars or service providers like plumbing, heating & cooling and home repair. The new tool will have a dashboard where you promote your business and send out notifications to users. It can scan your current listings and make recommendations for upgrades. Then it can submit your business to missing listings. Best Website Listings is expected to open July 31, 2017. Stay tuned for opening day offers. 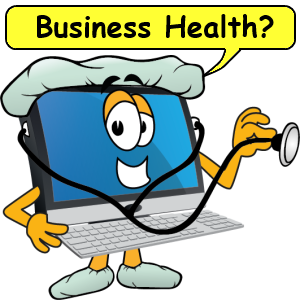 Learn how to check your online business health. This cool tool scans the Internet and returns about 50 online listings for your business. Do you have a small business? Do you want to get found by more new customers? Want to interact with your existing customers more effectively? Simply type in the name of your business and see how you rank. Sign up for our service to see how you can improve your online presence. We show you where you shine and where you need improvement. We do all the work. You get all the information. As a master of the obvious you first scan the results page to get a feel of what information is there. Second obvious task is to do something about it. Contact us for more information on how to use this information. Business Listing Tool can help get your business ranked in the top 10. Google has announced it now uses customer reviews as a factor in its search engine rankings. Is your business listed properly? This tool scans the Internet for all your business listings and customer reviews then returns an actionable list for you to manage. Create online presence and correct missing or poor listings. Most new customers rank positive reviews up to 73% of the time when making a decision. Is your listing up to date? Check it with the Business Listing Tool.